National Parks in South Dakota include Wind Cave and Badlands National Parks along with multiple historical sites to explore. Jewel Cave National Monument is also in South Dakota. We loved visiting both Wind Cave and Badlands National Park. 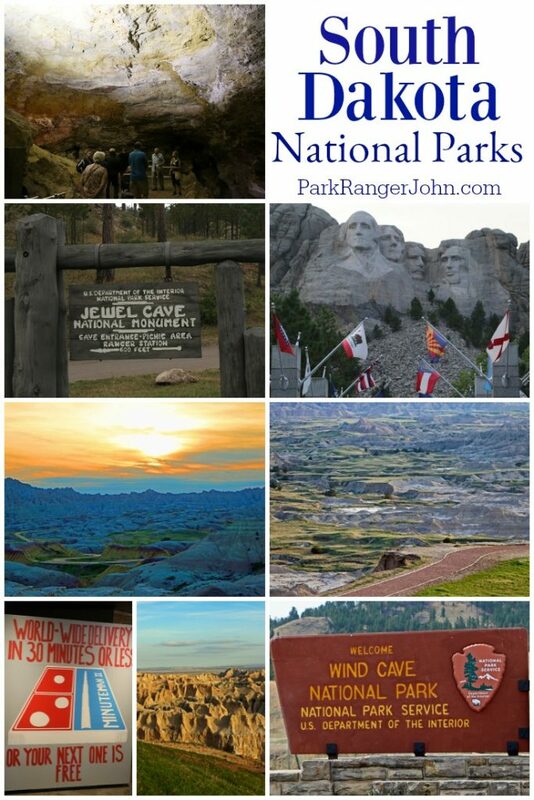 Both parks are near Mount Rushmore so you can visit multiple national parks during one trip. We would love to go back and spend more time exploring this gorgeous area of the United States. 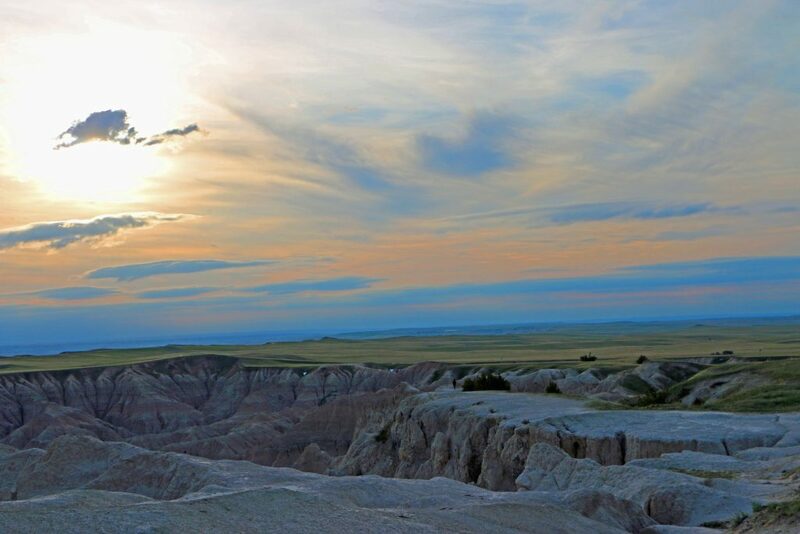 There are 6 National Parks in South Dakota that receive over 4.4 million visitors each year. These visitors produce over $292 million in economic benefits through tourism. South Dakota National Parks include 1 Wild and Scenic River managed by the National Park Service, 1 National Trail, 1,325 National Register of Historic Places Listings, 16 National Historic Landmarks and 13 National Natural Landmarks. National Parks in South Dakota also include 147 places recorded by the Heritage Documentation Programs, over 646K objects in the South Dakota National Park museum collections and 582 Archeological Sites. How many National Parks have you visited? Check out this printable list of National Parks to check off all of the parks you have visited.